What struck me about Lis was her grace. 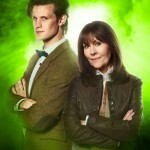 She welcomed me, educated me, and delighted me with her tales and adventures on Doctor Who. And she also seemed to have a quality of youth that not many people retain as they go through life. Her grace and kindness will stay with me because she had such qualities in abundance and shared them freely. 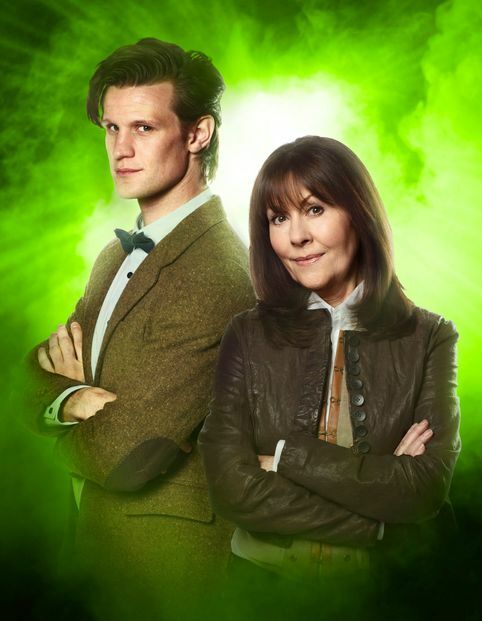 I will miss her, as will the world of Doctor Who and all the Doctors that had the good pleasure to work with Lis Sladen and travel the universe with Sarah Jane.